A new report from Unity Technologies analyzed the impact of video ads on user retention and revenue in mobile games. For players, 71 percent of users said watching video ads is their preferred way to ‘pay’ for in-game content, and 62 percent of players said they ‘always or sometimes’ choose to watch a video ad to receive an in-game reward if they’re given a chance. Overall, 46 percent of players said they preferred watching rewarded video ads over any other ad type, including full-screen picture ads, banner ads and interstitial video ads. 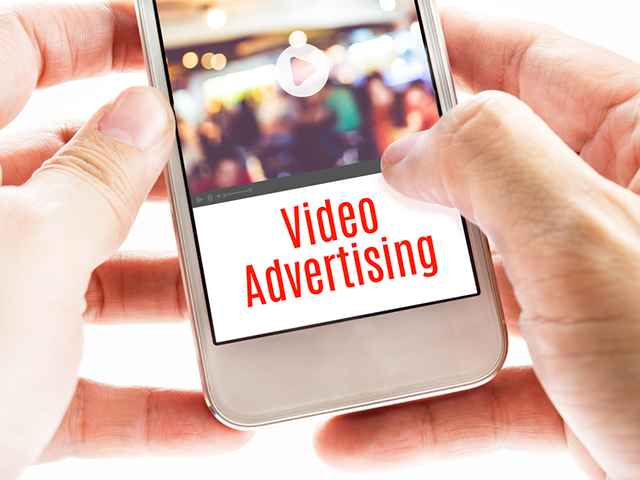 In addition, 78 percent of players said they are open to engaging with rewarded video ads. The report found 62 percent of developers saw user retention climb or stabilize after introducing rewarded video ads to their game. In addition, 86 percent of developers said their in-app purchasing was ‘unaffected,’ or even climbed, after adding rewarded video ads into a game. On the other hand, after implementing full-screen picture ads into an existing game, 39 percent of developers said they saw gamers leave their game ‘either a little faster, or even a lot more quickly than normal.’ Six percent of developers said they experienced increased user retention after integrating this type of advertising. Looking at all the data in detail, it’s hard to ignore the fact that in-game ads offer a powerful tool for mobile games. And it is equally apparent that rewarded video ads—as opposed to interstitial video ads—are likely to be the best choice for mobile games makers. Player attitudes are increasingly positive towards in-game ads, and particularly rewarded video ads; a fact that may surprise many. Though with consumers increasingly familiar with the workings of the F2P mobile era, they have chosen their favorite way to fund the games they play. Readers: Do you engage with rewarded video ads in mobile games?